ITA in Atlanta, GA provides accurate and optimal solutions to clients while maintaining highest standards of ethics, security and confidentiality. We cater to both individuals and businesses. Our Team includes Enrolled Agent, Masters in Business Management, Masters in Accounting, Investment Advisor Representative, Mortgage License Originator, Strategic Planners, Accounting / Finance / Tax / Business Consultants, Payroll Experts and Staffing Consultants. We pride ourselves on our ability to efficiently handle complex tasks. Umang is the founder and owner of IncorpTaxAct. 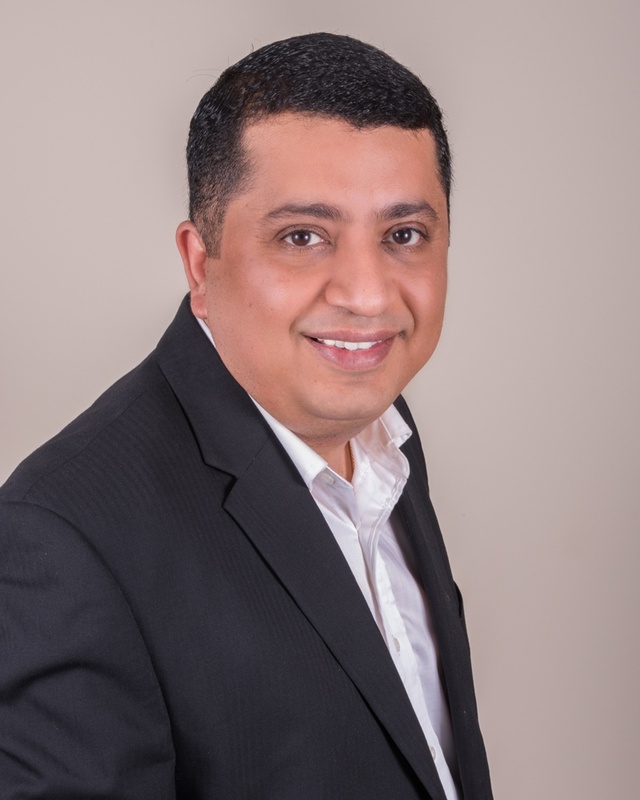 He is an Enrolled Agent with over 15 years of experience in the areas of Taxation, Accounting & Payroll. Umang has served a wide variety of tax clients, including individuals, small businesses and trusts. He has worked with a number of high-net worth business owners and professionals. Umang’s long list of clientele also includes expatriates, foreign nationals, self-employed business owners, executives, college students and seniors. Umang also has extensive experience dealing with IRS and State issues. As an Enrolled Agent, Umang has the authority to represent his clients in any tax matters before the IRS. He has assisted many delinquent filers that have not filed previous years tax returns and are now receiving notices from the IRS and State taxing authorities. 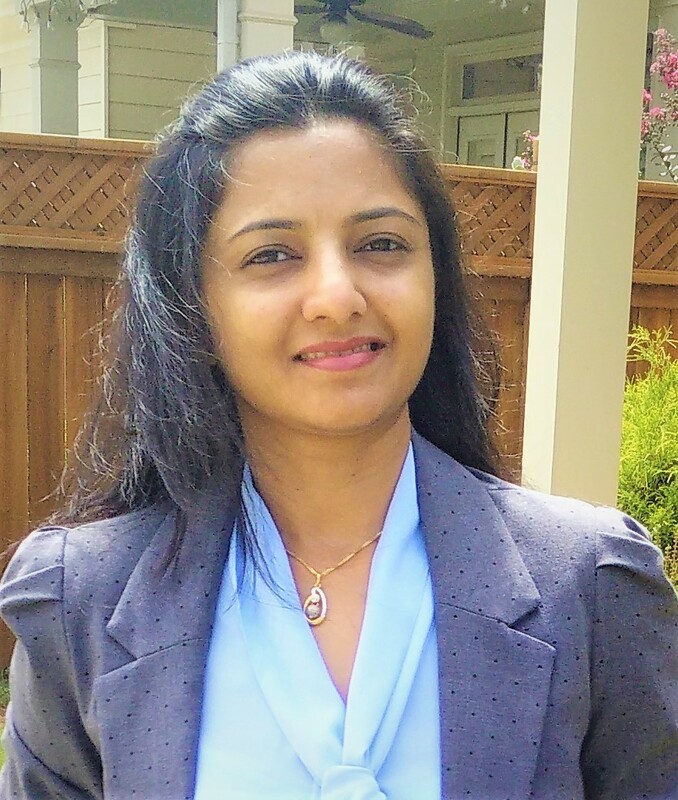 Pooja Thakkar has over 12 years of experience in Corporate and Public Accounting. She finished her Bachelor of Commerce from University of Mumbai in 2002. She has worked with CPA firms for more than 5 years specializing in AR / AP / General Ledger and Reconciliations. She has also been part of Corporate Accounting team for over 7 years specializing in Fixed Assets / General Ledger / Treasury and Taxation. 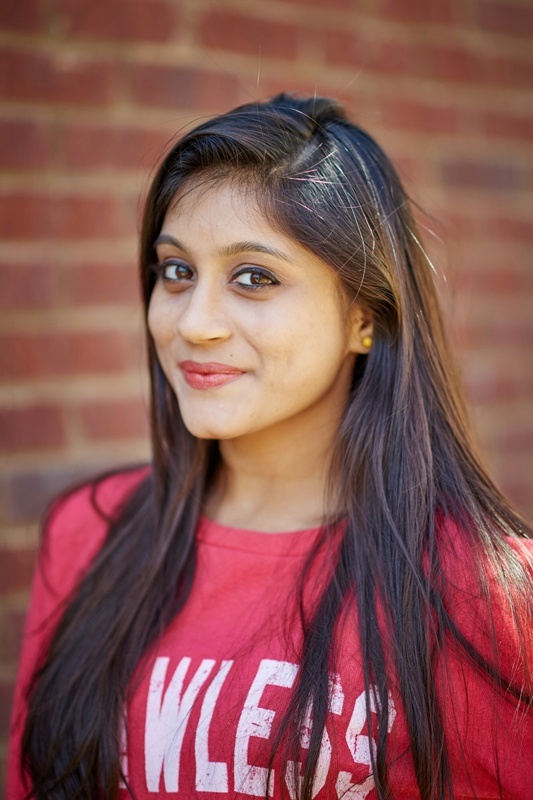 Pooja has specialized in SAP FICO / Oracle Financing with number of years of experience working in those modules. She is a QuickBooks Champion. Her aim is to provide the best customer service and accurately managing and maintaining Client Financials. 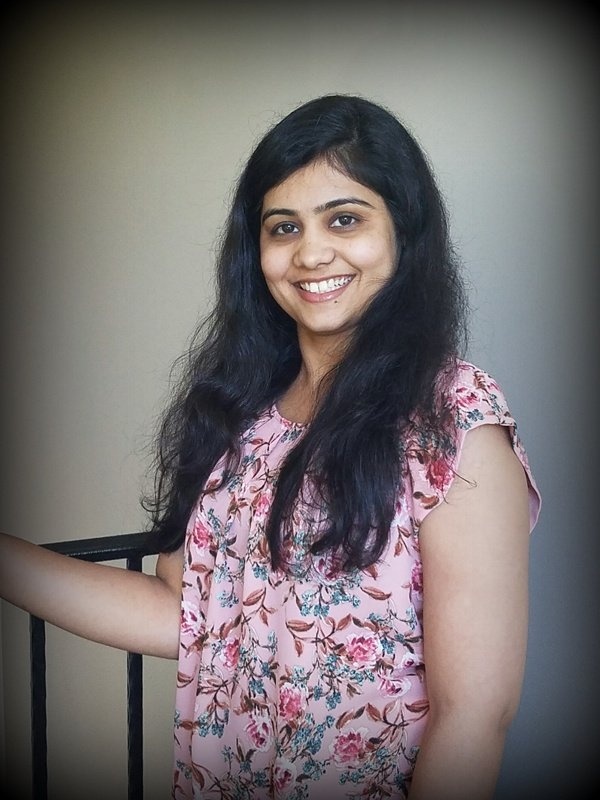 Gayathri Venkatesh brings vast experience in multi domains including Accounting for IT Consulting Services, Hospitality - Travel and Tourism, Retail – Sales and Inventory. She has a Bachelor’s degree in Science and a Diploma in Bookkeeping & Accountancy. She brings over 10 years accounting experience, including financial statement preparation, Sales and Use tax and Personal tax returns. She is multilingual and speaks many South Indian languages and English and has excellent interpersonal skills. Her aim is to provide excellent customer service and ensure that their concerns are properly addressed. 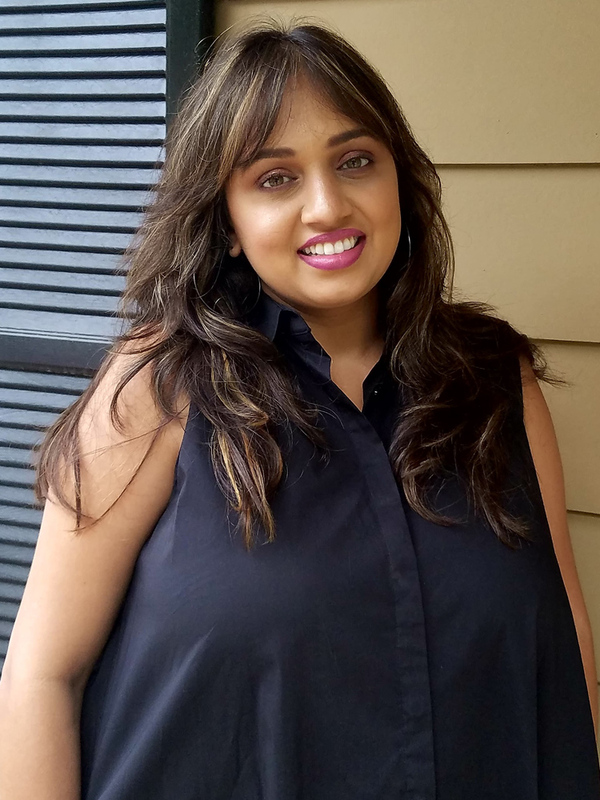 Khushboo Shah has completed her Chartered Accountant and Masters in Commerce from India with specialization in Accounting and Taxation, she brings over 5 years’ experience working with corporate as well as non-corporate clients. She has exposure in Finance and Accounts, Corporate Taxes and Personal Taxes. Her goal is to provide the right guidance and service to all our business clients. 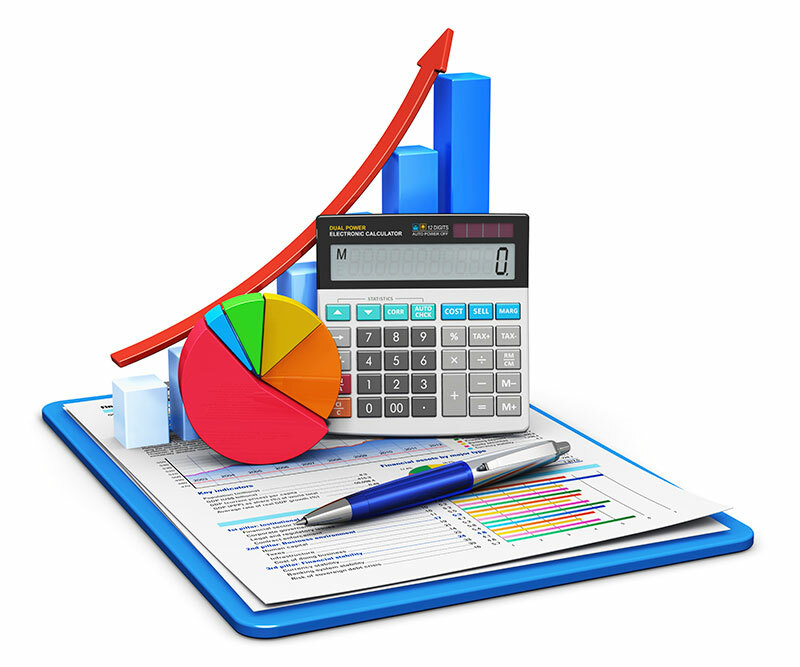 Komal Patel has an experience of 2 years in field of Accounting and Auditing from India. She has conducted excise audit of firms, concurrent audit of banks, finalized balance sheet and audit report of individuals and partnership firms and has assisted in preparation of tax returns in India. She has done Bachelors in Commerce and Masters in Human Resource Development from India and has excellent interpersonal and communication skills. She has expertise in general administration such as resolving problems in paperwork and ensuring that the work is completed on time. Her aim is to provide best customer service and make sure that the requirements of clients are met. 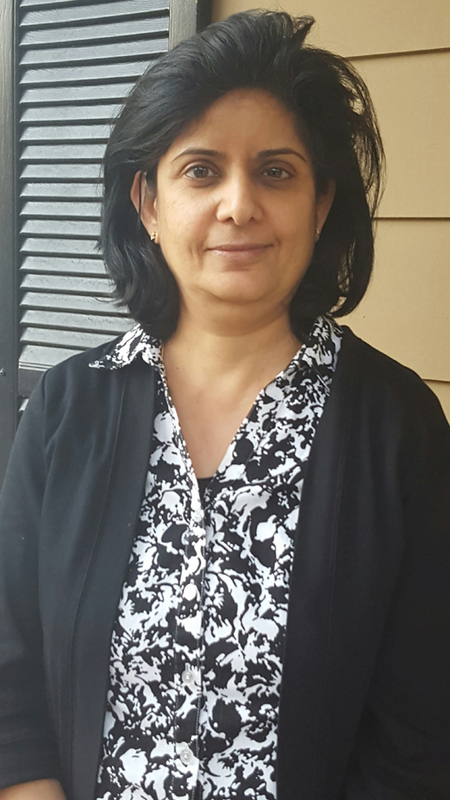 Nitu Mittal has an experience of over 2 years in the field of retail sales and customer service. She has completed her Bachelors degree in Commerce and a Diploma in Computers from India. She has exposure in managing Finance and Accounting related work. Her aim is to meet client needs and exceed expectations. Be sure to check out our blog for up-to-date news on taxes, business and financial information, as well as helpful how-tos for being a financially successful business! What services are you referring for? Copyright © 2018 IncorpTaxAct. All rights reserved. Hit CTRL-D to bookmark this page.